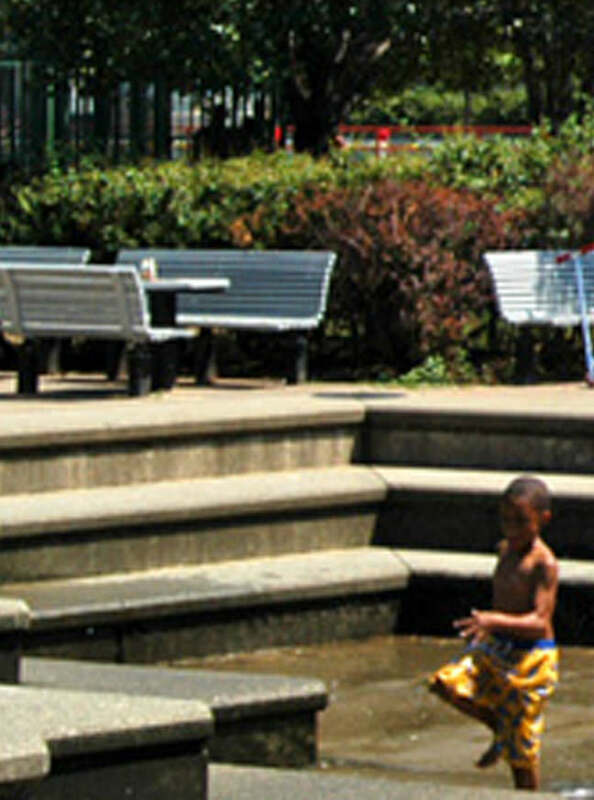 Riverbank State Park is a state-ofthe-art, 28-acre park that offers a wide variety of recreational, athletic and cultural experiences for all ages, interests and abilities. The park consists of five major buildings as well as outdoor facilities. Some of the available facilities include: a softball and football/soccer field; basketball, handball/paddleball, and tennis courts; swimming pools; a skating rink (ice skating available from November to January, roller skating available the rest of the year); a cultural center; a picnic area; a children’s playground and carousel; and a community garden. Physically challenged can participate in most of the free programs, activities and classes. They may receive daily discounts or free admission. A Riverbank State Park ID Card is required for all persons registered in activities/courses. Proof of age or disability is required at registration or with a mail-in application for all senior/physically challenged classes for first-time members only. All programs, activities and classes for special populations have been audited and determined to be accessible to the physically challenged.